Upper reaches of Gurez valley in Bandipora district and Karan in Kupwara late last night received season’s first snowfall. Reports said that Dawar, Tulial and Baktore areas of Gurez witnessed moderate snowfall last night. “Razdan Pass connecting Gurez Valley with rest of the state has also received moderate snowfall,” they said. 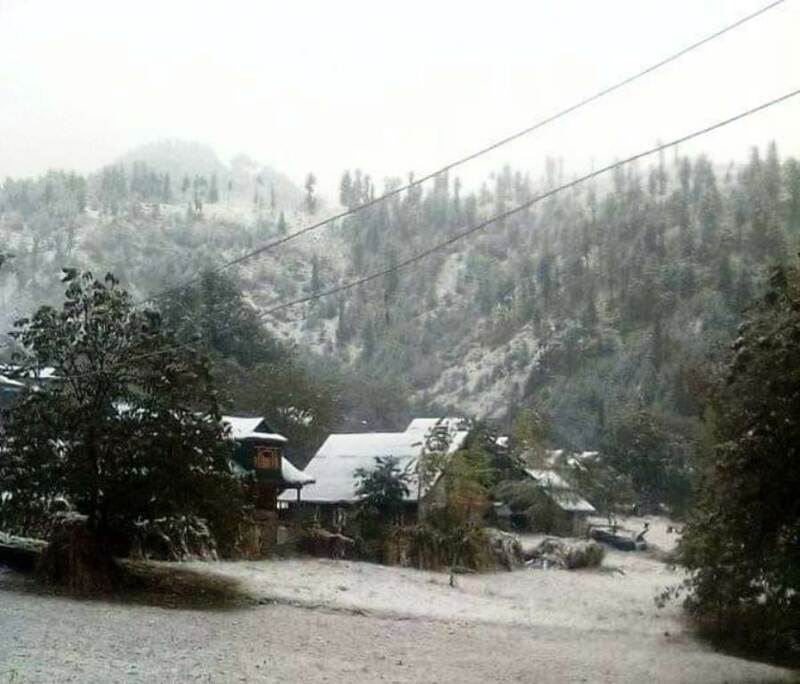 Meanwhile, the north Kashmir’s Karnah belt also received seasons first snowfall last night.